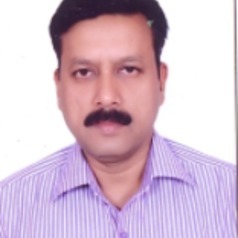 Dr. Aftab Alam is Professor, in the Department of Political Science, at Aligarh Muslim University, Aligarh. He did his MA, P.Phil, Ph.D. in Political Science from Aligarh Muslim University and LLM in International Human Rights Law from University of Essex, U.K. He was recipient of prestigious Chevening Scholarship of British Govt. He specializes in the area of Human rights, International Relations and International Law. He was also an attendee of Summer Course of Hague Academy of International Law. He served as member of Executive Council, Indian Society of International Law, New Delhi. He is on the editorial board of the Indian Journal of International Law and ISIL Yarbook on International Humanitarian and Refugee Law.